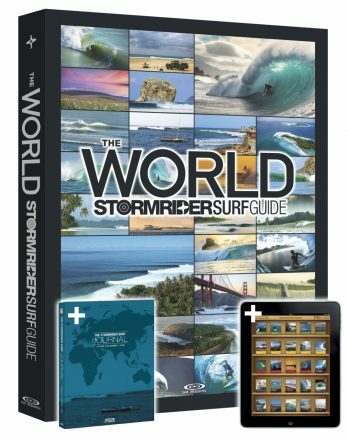 XL world stormrider surf guide. 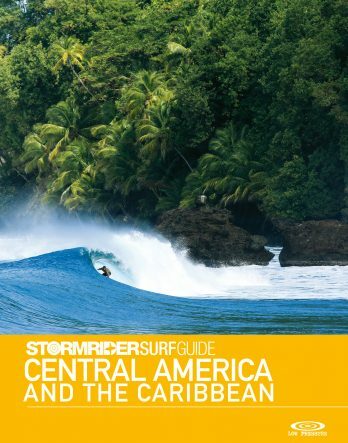 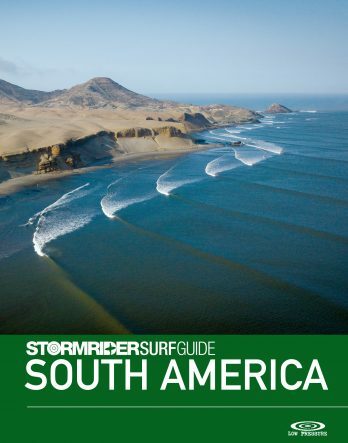 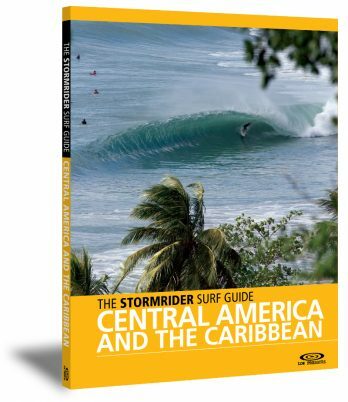 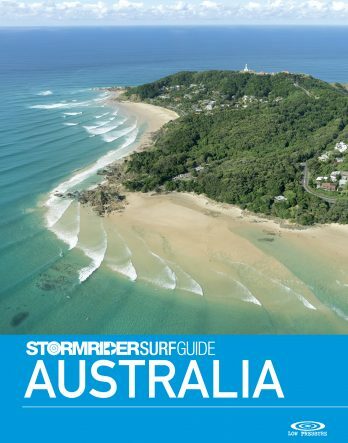 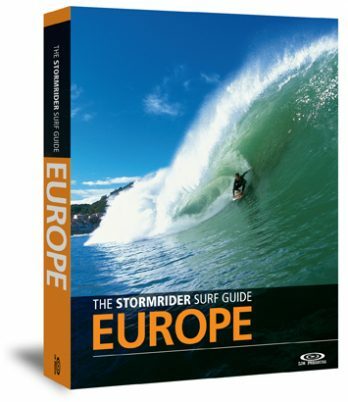 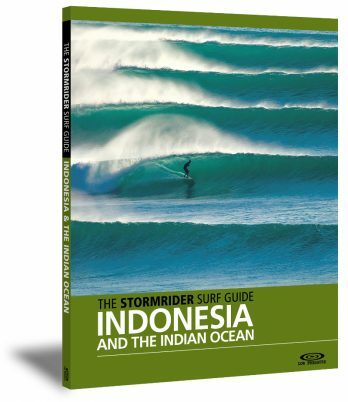 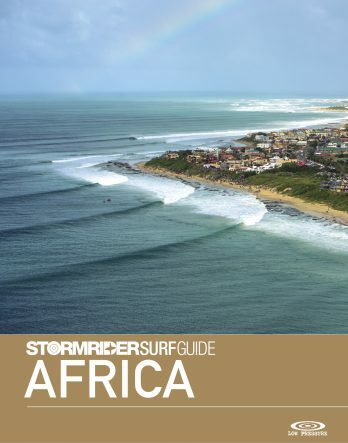 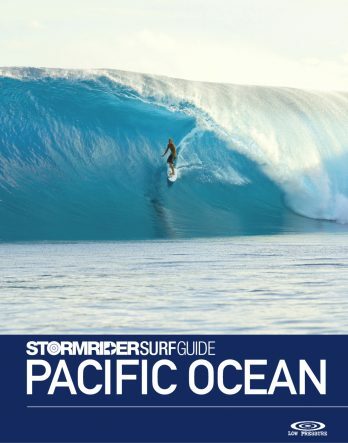 Stormrider Surf Guide books and ebooks are a series of surfing guides that compare and contrast the world’s surf spots. 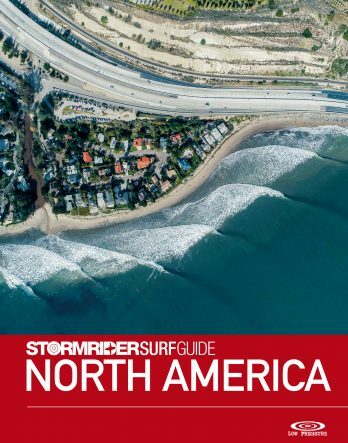 Detailed information on where to find the best waves, when to go and what it’s like to surf thousands of waves across the globe. 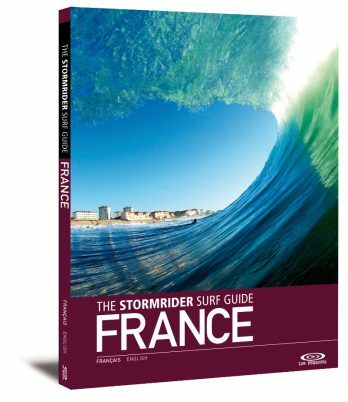 There’s guidance for all abilities, travel information, surf and weather stats, plus much more, helping you to choose the right surf destination on your next surf trip.